I don’t want to have to do any cleanup after installing Lets Encrypt. Activating LE is very simple and can be done from the domain configuration. To ensure we agree on terms, you get your domain from DH or elsewhere, ensure you use DH nameservers, and then in your Panel you go to Domains and setup shared space so that when the request comes into DH that DH will then route it to your shared server. It’s in that page where you activate LE. Want to move WordPress from HTTP to HTTPS without messing up SEO? 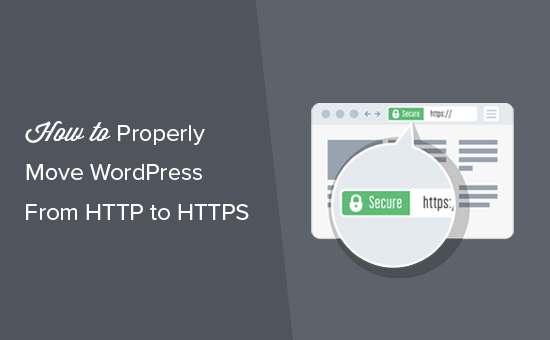 Here's a step by step guide on how to add SSL and switch WordPress from HTTP to HTTPS! I strongly recommend avoiding one-click WordPress. The initial joy of simplicity may quickly be overrun with questions about where things are, update concerns, etc. It’s best to learn the fast and easy way to install WP on your own and then move forward with full control for yourself and your client. At the risk of offending, if you’re mentioning one-click install I get the impression that you’re not too familiar with this, and that makes me wonder why you’re offering hosting for a client. If this is just to do them a favor, I’ve kinda been in that spot before. Until you’re really ready to do this it might be better to help them to find someone else to do that for them until you’re prepared to do this and all that it entails. Then you’re free to focus on whatever else you do for them. How do I add a free Let's Encrypt certificate? Thanks to everyone who helped. The Support team really came through for me, especially Evan!! it’s professionally signed by Comodo and displays a certificate seal of trust. it’s recommended for ecommerce sites, customer login areas, and any other critical public content.